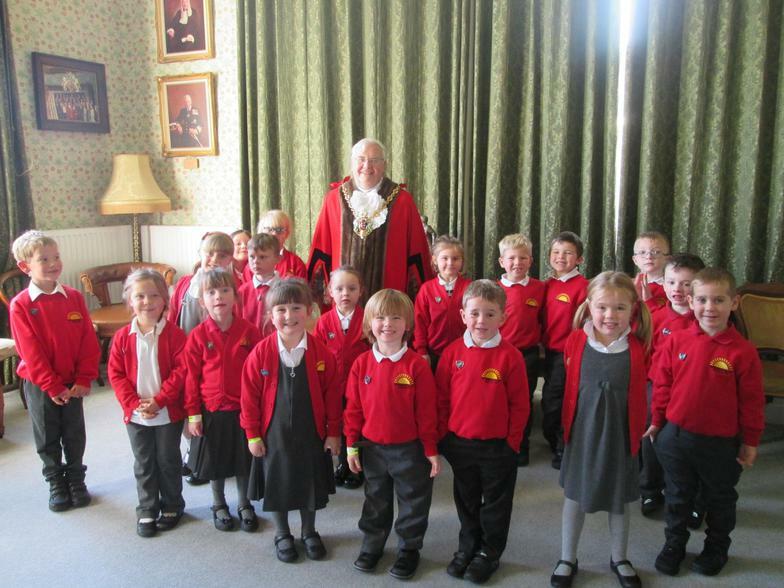 School Council visit the mayor. 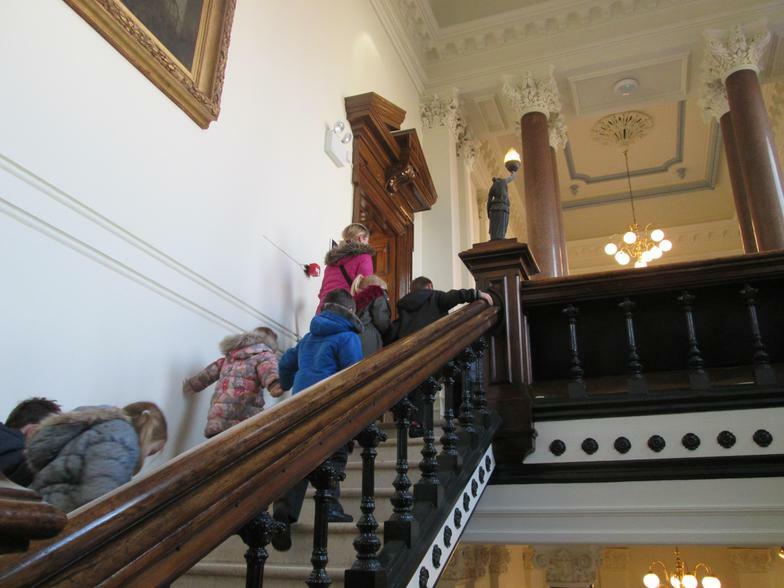 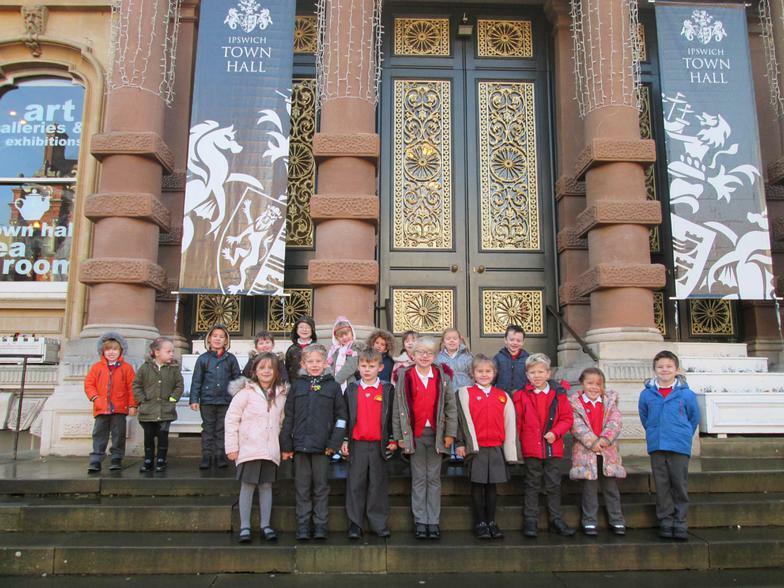 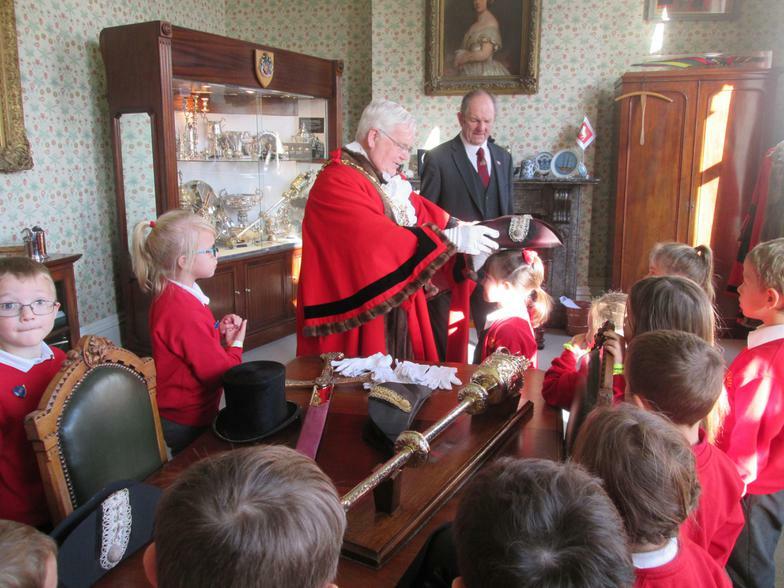 The School Council enjoyed a morning with the mayor at Ipswich Town Hall today. 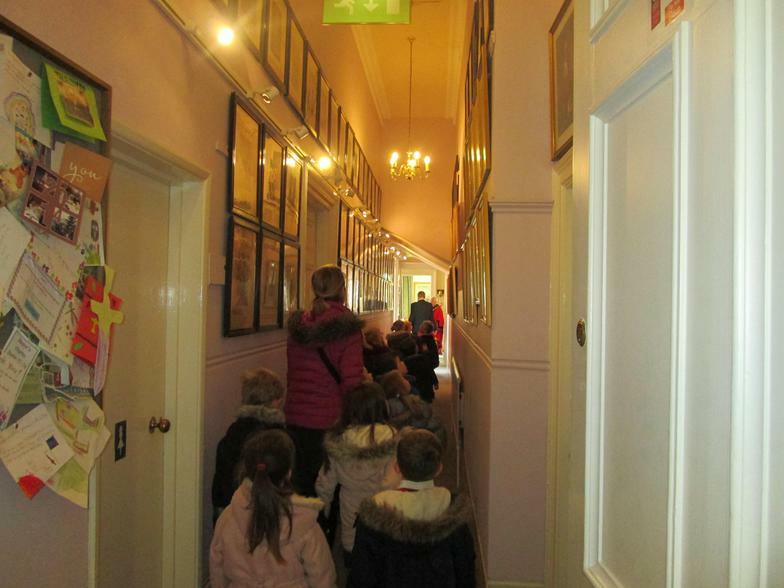 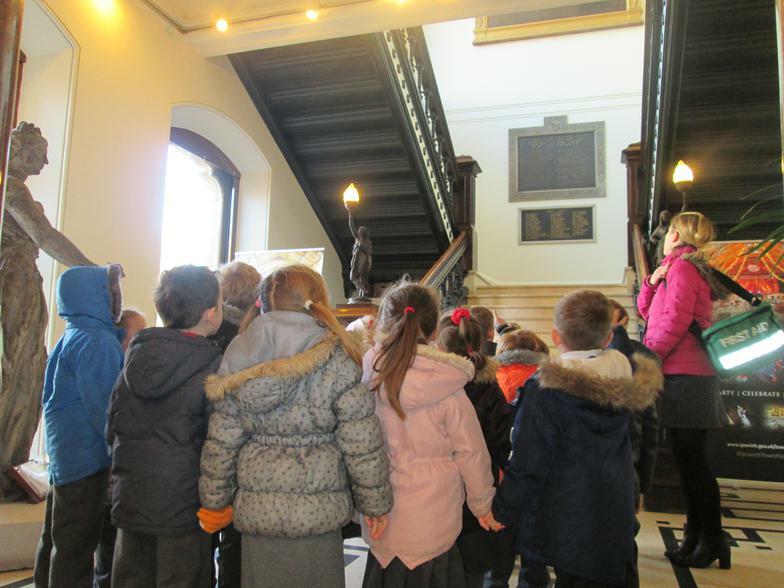 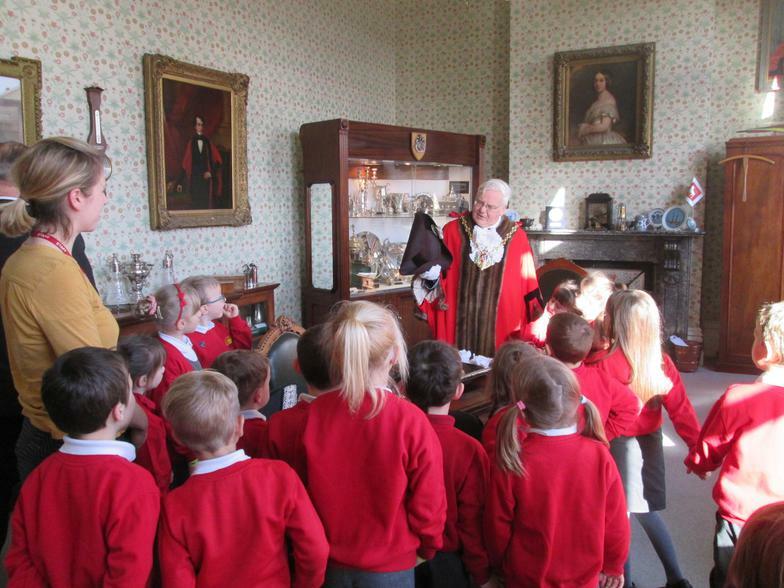 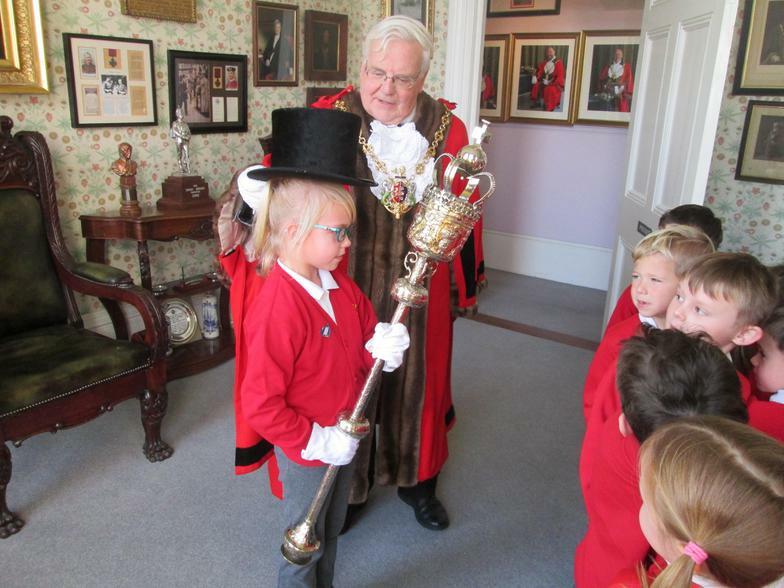 They had refreshments in the mayor's parlour and the opportunity to ask him lots of questions. 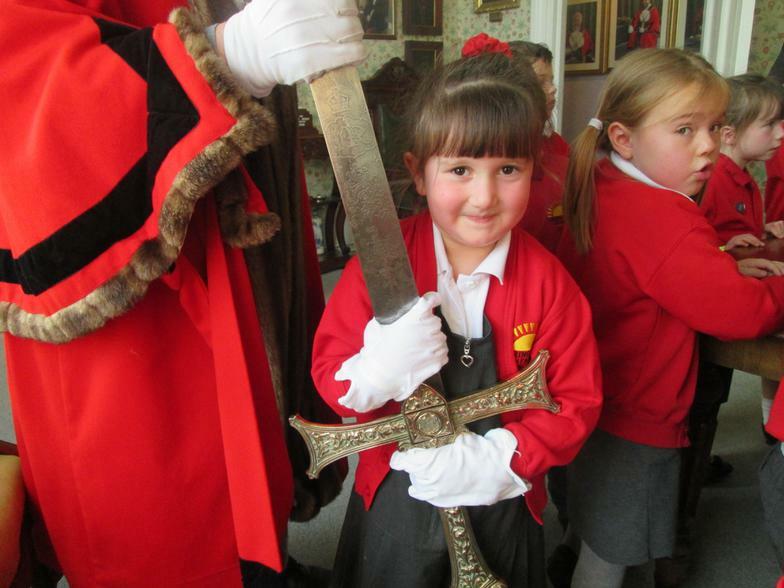 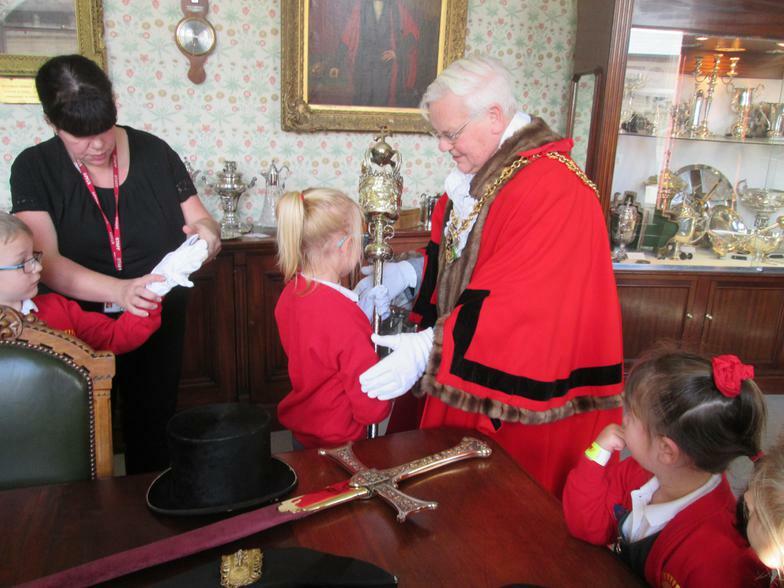 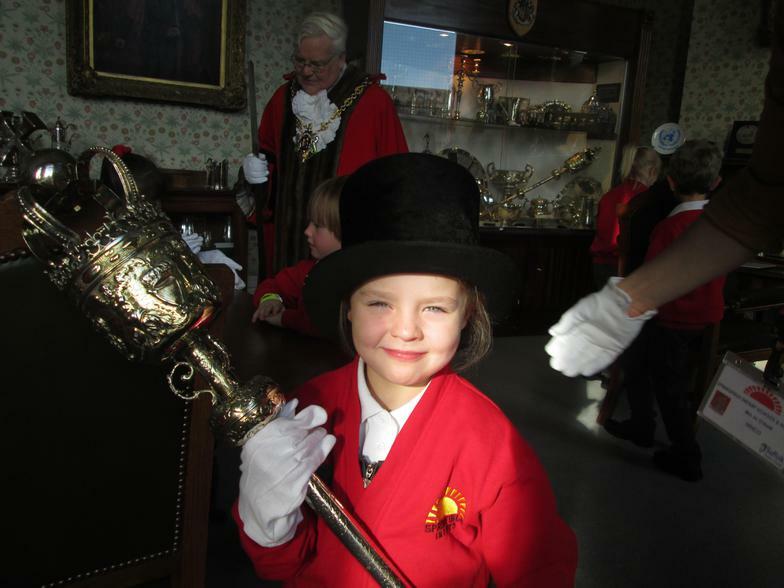 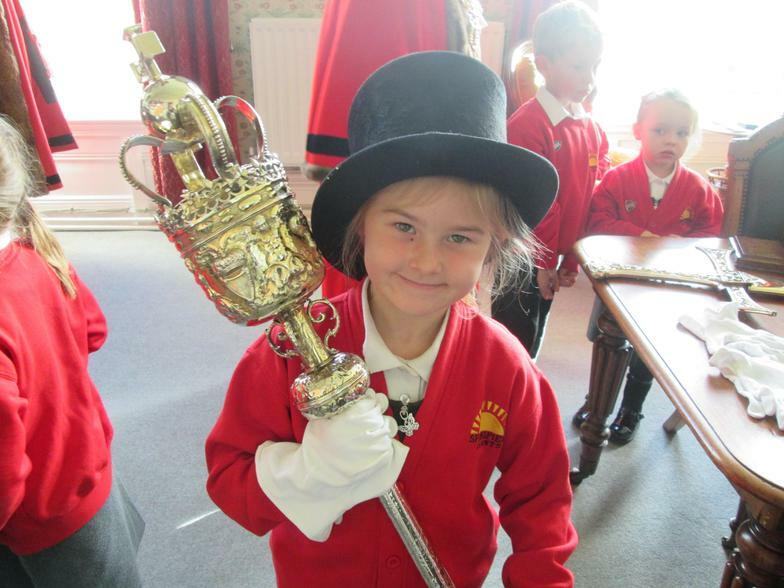 The children also saw the ceremonial mace and sword and even took turns to hold them and wear the mayor's hats.